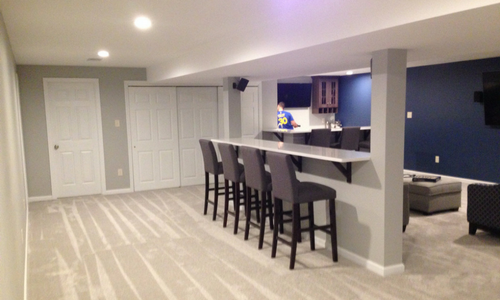 If you are in the market for a basement remodel, you have come to the right place! 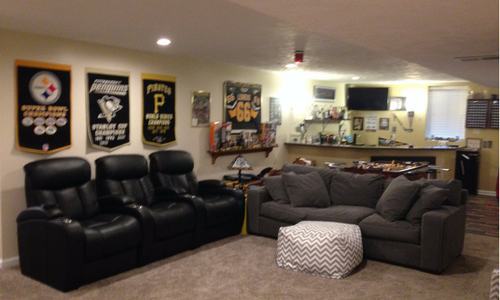 Turn that dirty, dingy, storage space into a beautiful living area. 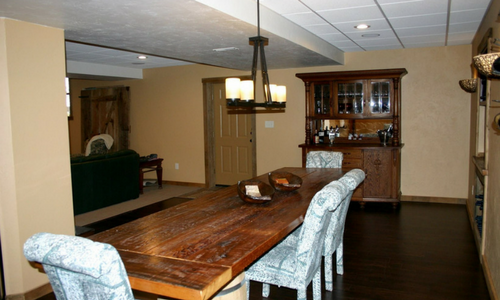 N & C Construction will customize your space for your lifestyle. 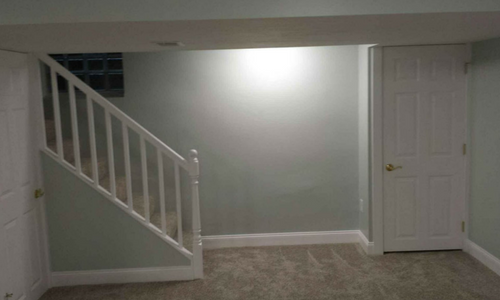 Our team will guide you through all aspects of your project, from the design and layout, through the finish details that make it uniquely yours. Do you still have little ones running around? Do you need a space to stash all of those toys that are underfoot? We can build custom bench seating or bookshelves. Do you have a special artifact that you would like memorialized, or a creative idea that you aren’t sure how to incorporate? We’ve done custom wine barrel sinks and toboggan sled bar tops! 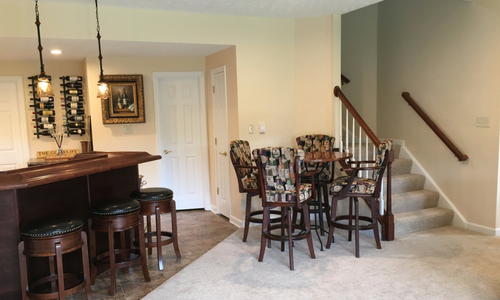 How about adding a guest suite for your visiting family and friends, or a beautiful living space to entertain with a bar and surround sound. We can add a bathroom, powder room, or kitchenette. The sky is the limit! 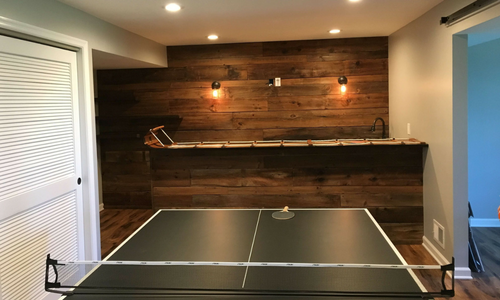 Visit our galleries below to get an actual look at what N&C has done for many satisfied customers, and what they can do for YOU! !